On the occasion of her exhibition, Paraconceptual, at Lisson Gallery New York, Susan Hiller will discuss her work with novelist and critic Lynne Tillman. The talk takes place on Saturday, the 29th of April at 5pm at 504 West 24th Street. Space is limited. Please RSVP to mackie@lissongallery.com. 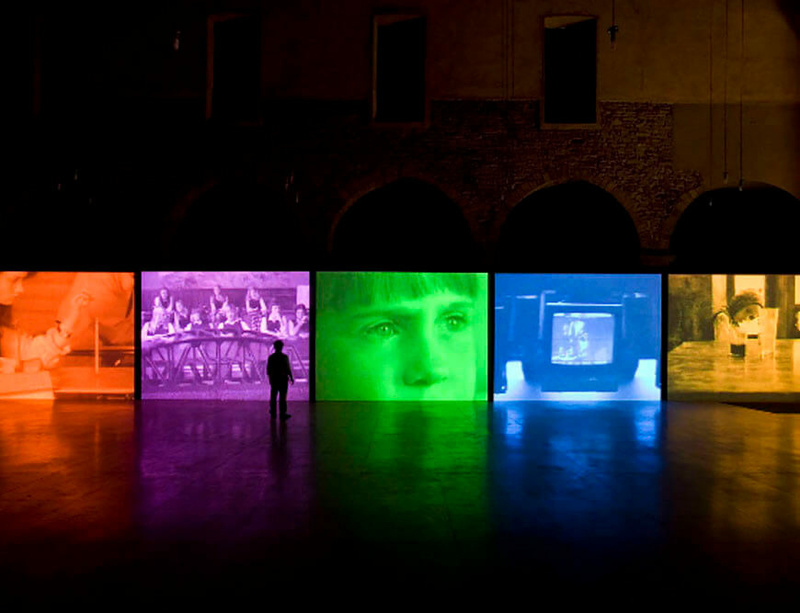 With a practice extending over 40 years, Susan Hiller is considered one of the most influential artists of her generation. Her work is found internationally in both private and public collections and her career has been recognized by a mid-career survey exhibitions at Tate Britain (2011), and is currently on view at Pérez Museum Miami and in Documena 14, Athens and Kassel. Paraconceptual is her first exhibition at Lisson Gallery New York.